The first-ever Combat Jiu-Jitsu Fight Night bracket has been finalized – again. 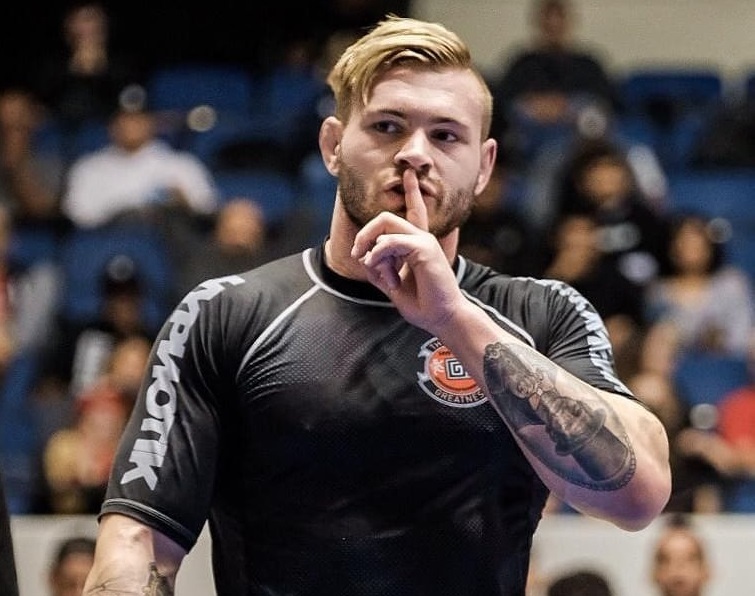 Changes were made to the tournament after Gordon Ryan was forced to withdraw from the competition. Ryan tore his LCL and “badly strained” his biceps femoris tendon in a match with Joao Gabriel Rocha at Kasai Super Series. 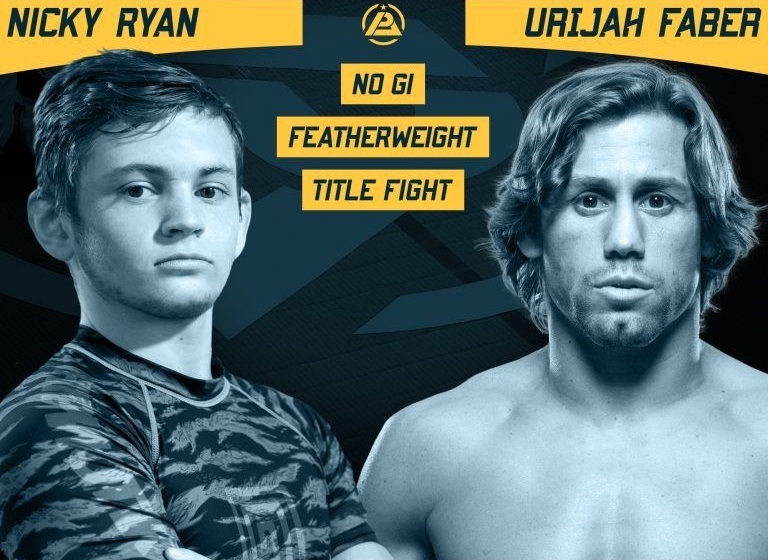 Ryan’s withdrawal created a major opportunity for a willing grappler to step in and compete for the $20k possible grand prize in Los Angeles, California. 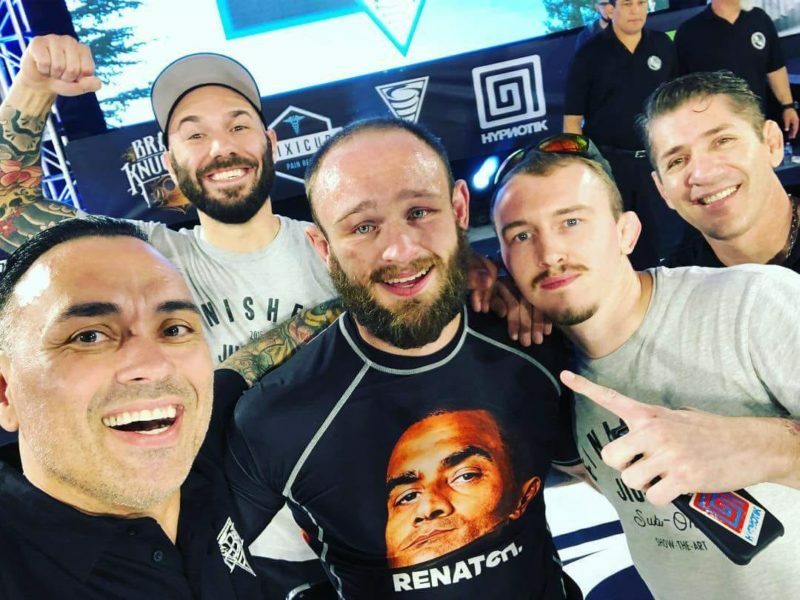 In steps Jon Blank, who is coming off a career-defining performance at the 17th Eddie Bravo Invitational. Blank defeated Tamdan McCrory, Gabriel Checco, Kyle Chambers and Matt Secor to win the 16-man middleweight tournament and become the Eddie Bravo Invitational middleweight combat jiu-jitsu champion. He tore through the competition with four consecutive submission victories, mixing it up with an armbar, heel hook, rear-naked choke, and guillotine choke to take home the belt. Blank will face Rustam Chsiev, with the victor proceeding to face the winner of Josh Barnett and Yuri Simoes. 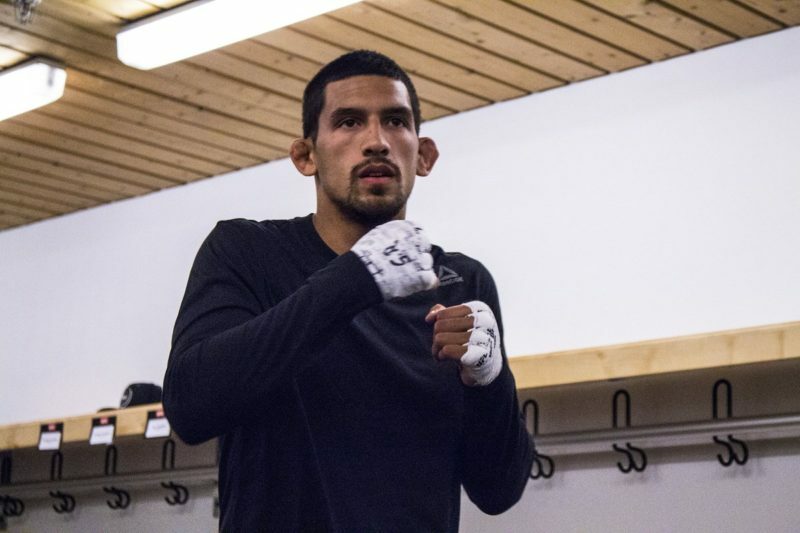 Simoes is another late addition to the event and will be making his combat jiu-jitsu debut at the first Combat Jiu-Jitsu Fight Night. Regarded for his outstanding performances in absolute competitions, Simoes is also a two-time ADCC champion with championship wins in 2015 and 2017. 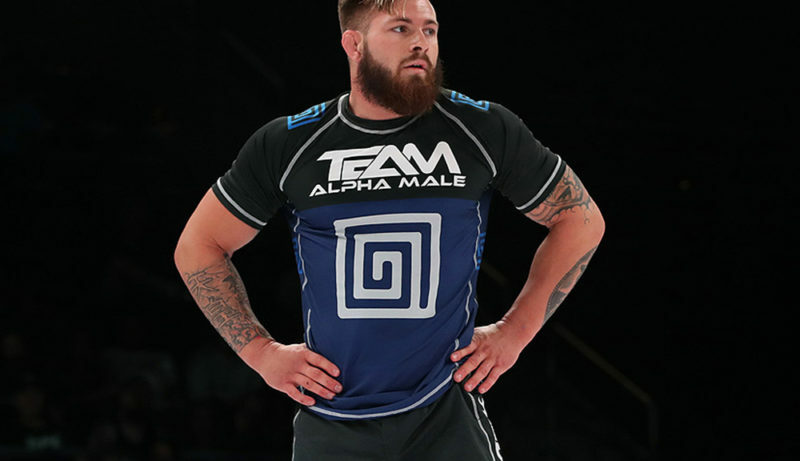 Gordon Ryan was initially scheduled to face Fabricio Werdum, but Werdum has been scratched from the event for unknown reasons. 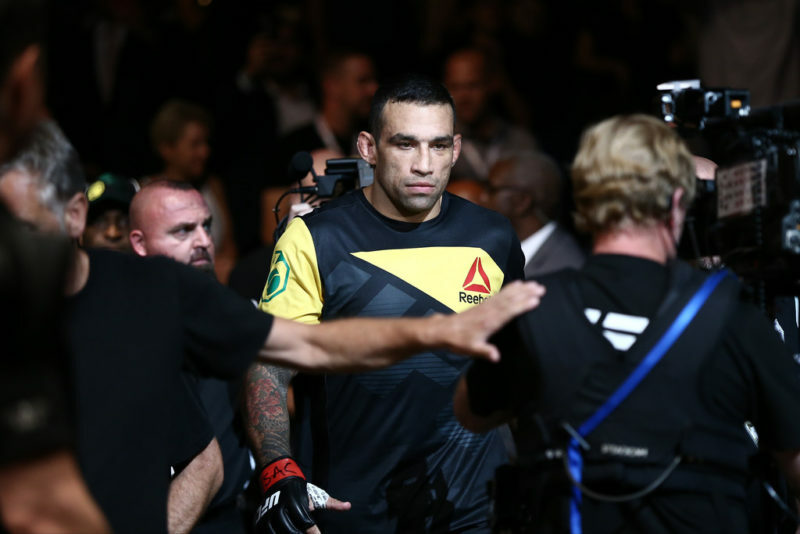 Eddie Bravo Invitational has confirmed that the highly-anticipated match between Werdum and Ryan will be rescheduled sometime later this year. Combat Jiu-Jitsu Fight Night is scheduled to take place on Friday, February 22, at Florentine Gardens Incas, El Monte, California. The event will be streamed live and exclusively on UFC Fight Pass and will commence at 10 pm ET and 7 pm PT.